Remember Yo? 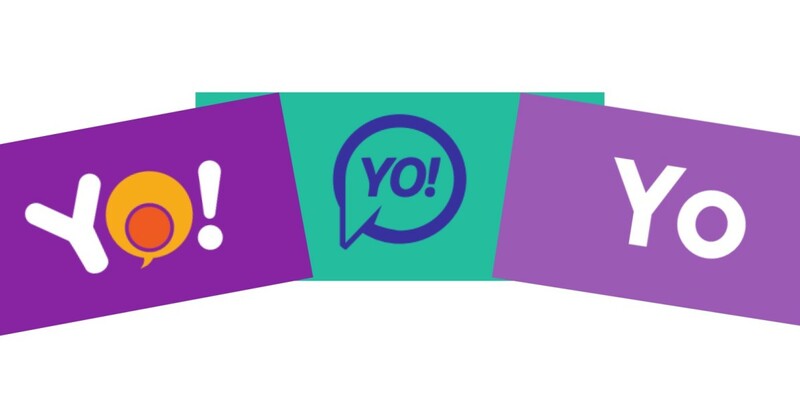 Launched in the summer of 2014, it simply sent a ‘Yo!’ push notification to a friend of your choice. And yet, thanks to raising $1 million before it went live, it became talk of the town (and maybe also the latest evidence of a tech bubble, depending on your point of view) for a few weeks. Yo is still going, and evolving as a product, but I was surprised to be contacted recently about the iOS launch of another app called Yo. Or, in fact, ‘Yo!‘ with an exclamation mark. Yo-with-an-exclamation-mark (as we’ll call it now to avoid confusion) actually arrived on Android three months before its better-known rival. It’s an app that lets you communicate with friends over the same Wi-Fi network so that you don’t need to rely on an internet connection. Produced by Canada-based company Left of the Dot, Yo-with-an-exclamation-mark boasts half a million users and launched on iOS this week. I know Yo-with-an-exclamation-mark launched before the better-known Yo (as did a third app called Yo – let’s call that ‘Yo-with-an-exclamation-mark-2’ for the purposes of this article), but if there’s a chance of brand confusion against an app that people associate with the worst excesses of a tech bubble, surely it makes sense to change your name? Although neither side will comment, I understand there has been some legal wrangling between the-Yo-everyone-knows and Yo-with-an-exclamation-mark, but for now, as we’ve seen, this remains a tale of three Yos. The situation is similar to Facebook, Dropbox and FiftyThree all having apps called Paper – and there’s no sign of any side backing down there, either. To give you an idea of the headache this causes for all sides, check out the infographic below, sent through to me by the PR company promoting the iOS launch of Yo-with-an-exclamation-mark. Yo, that isn’t confusing at all, right?